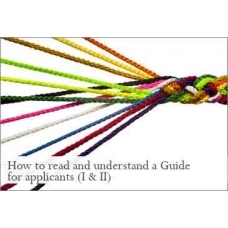 Objective : The aim of this class is to attentively read and truly understand (interpret) what the European Commission requires in a Guide for applicants that is intended to guide applicants through the process of proposal preparation. 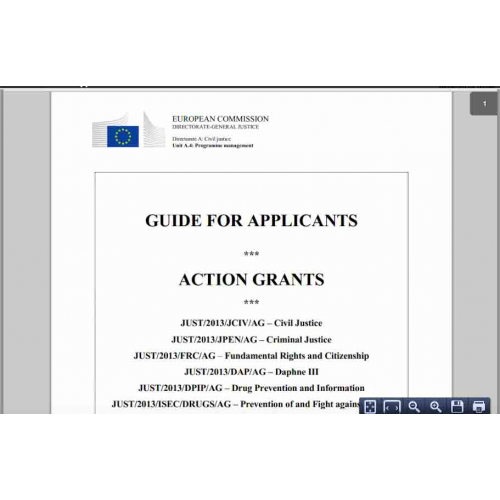 A secondary aim is to learn/improve knowledge on EU politics, procedures and instruments. Structure: This class (divided in two parts) provides guidance through the understanding and interpretation of an EC Guide for applicants. 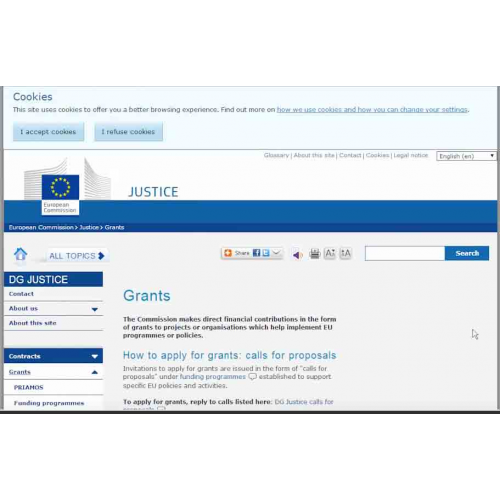 As an example, the speaker selects a Guide published by DG Justice on its web portal applying to a number of EU programmes. 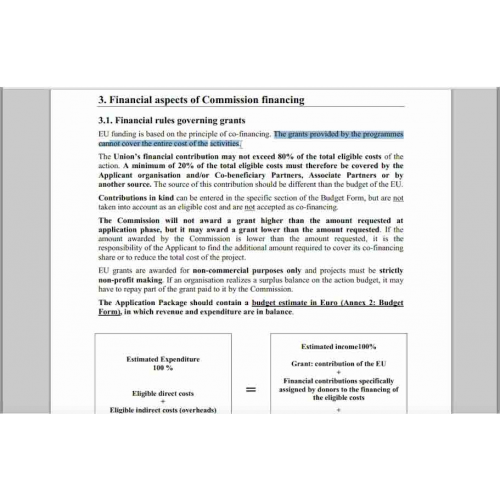 Every paragraph of the Guide is analyzed in detail offering important tips on what the EC is looking for specifically in a proposal presented under a call. Duration: This class is divided in two parts. The first part lasts 50 minutes and 47 seconds. The second part lasts 35 minutes and 52 seconds.